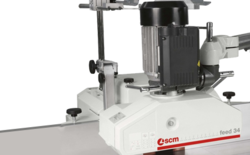 Our product range includes a wide range of auto feeder, tilting spindle moulder and scm spindle moulder machine. Maximum stability during machining, with the steel and cast iron structure. 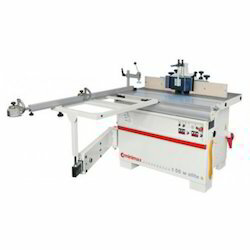 Customization for every woodworking need thanks to the wide range of optional devices. 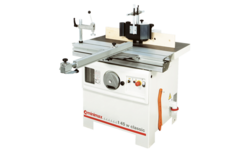 Great versatility with the spindle moulder speeds up to 10.000 rpm. Extraordinary power: the 5kW (6,6hp) 50Hz - 6kW (8hp) 60Hz three-phase motors are provided as standard.